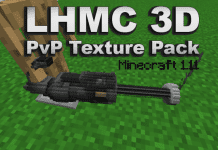 Sphax PvP Texture Pack Edit by austrian PvP Pack creator "Jaba" comes with lots of animated textures, such as Flint'n Steel, Diamond-, Iron-, Gold- and Stone-Sword. 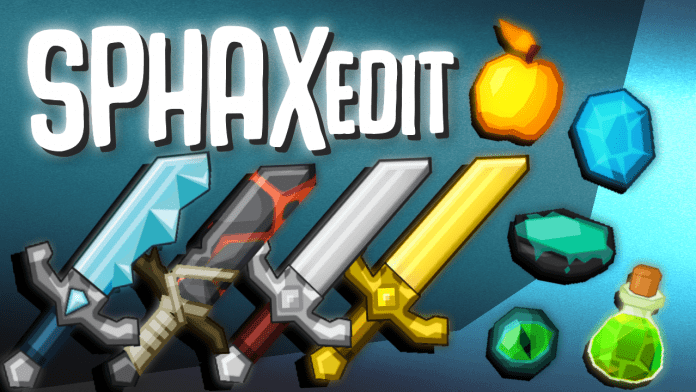 The Sphax Edit Resource Pack is compatible with Minecraft version 1.11, 1.11.2/1.11.1, 1.7.10, 1.7.9, 1.7.2, 1.7.4, 1.8.8, 1.8.6 and many older versions. 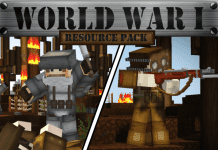 Sphax Pure BD Craft is one of the most popular Resource Packs ever created. There are many unofficial "PvP-Versions" out there but however, Jaba's Sphax Edit is the first one that comes with animated swords. Most Textures of the Pack have been revised. We recommend using it with OptiFine. 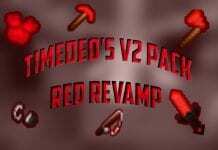 However, Jaba's "Sphax PureBDCraft PvP Edit" is an unofficial Sphax Texture Pack. 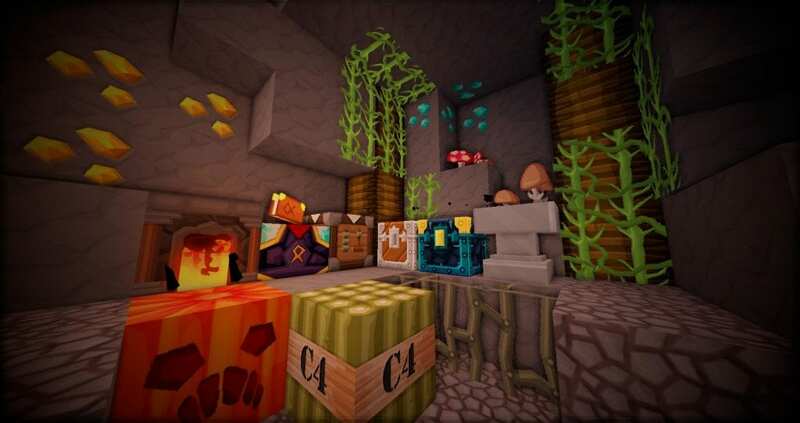 The Official Sphax PureBDCraft Resource Pack can be found here: Sphax PureBDCraft. 4. Drag and drop 1.11/1.10 Minecraft Texture Pack into the folder that just opened. 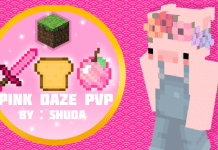 Sphax PvP Texture Pack - Sphax PureBDCraft PvP Edit by Jaba, for 1.7/1.8 is a great Resource Pack! Credit: Jaba/JabaPacks, Sphax - Be sure to also check out the original! HUGE Fan of Sphax texture packs. Thanks for offering one created around pvp! The only problem I have with this texture pack is the arrow trails. I’d rather have them… well… anything other than hearts.